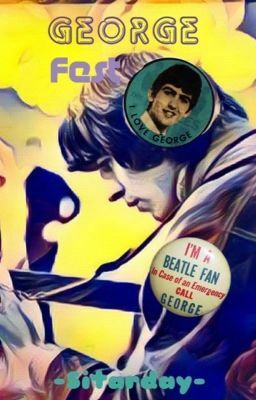 Do you love George Harrison? Is your favorite word "georgeous"? Do you love Arthur? Do you want to drool? If you answered yes to any of these questions, you're in the right place!